Imagine the opportunity to acquire a new classic Mercedes-Benz 300SL Gullwing or Roadster, as pristine as when it left the factory. Created to your exact specifications - in your dream colours. For those discerning connoisseurs who desire the very best, Hemmels invites you to commission your very own icon of the 20th Century. 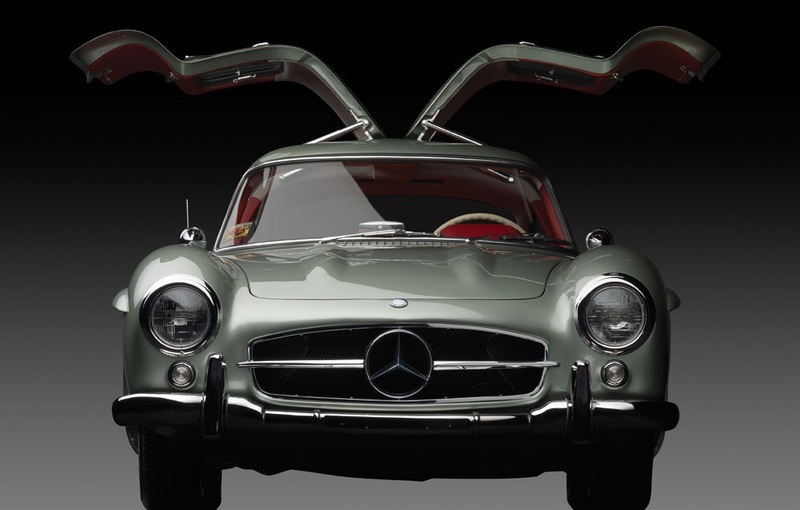 With its iconic gullwing doors and tilt-away steering wheel the Mercedes-Benz 300SL Coupe, or simply “Gullwing”, is the first of the legendary SL (sports light) series. The curves of the sleek design are perfectly adorned with body accents and tasteful inflections of chrome. Inside you are enveloped in luxurious leather and treated to a visual spectacle of unparalleled elegance. The Mercedes-Benz 300SL Roadster changes its character and appearance to suit your aspirations. The hardtop is perfect for year round, all weather touring. For evening appearances on those cool nights the soft top makes the perfect chapeau. With the top down the open road beacons, connecting you to the world around you during coastal cruises and city sojourns. 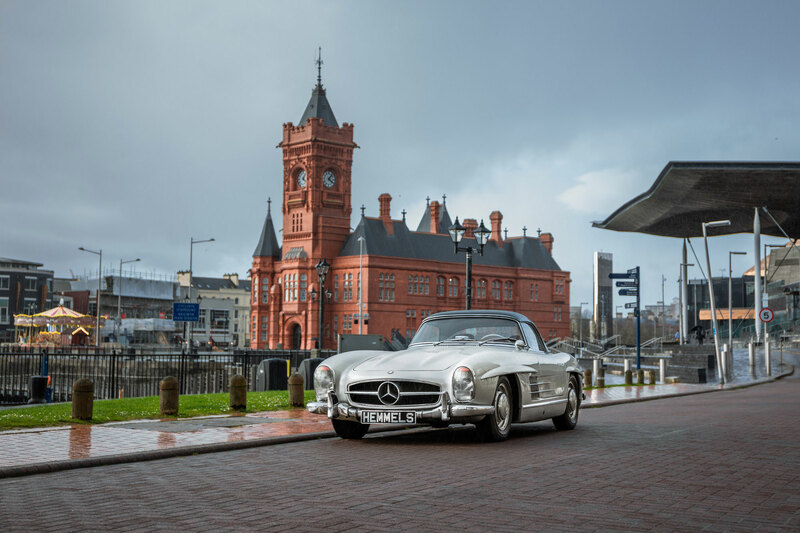 The freedom to design your 300SL Gullwing or Roadster is as liberating as the journeys you’ll take. A world of colours, textures, accents and options awaits your instruction. Follow your dreams. Whatever your vision, we’re here to make your 300SL as unique as you. This is your car – your statement to the world - and anything is possible. Every colour on your classic 300SL from the body to the stitches of the interior is ready to be defined. You can request the original Mercedes-Benz factory colour palette or let inspiration and personal vision be your guide. The extensive leather interior of the Mercedes-Benz 300SL is hand-crafted by Hemmels artisans to provide a stunning appearance and a luxurious experience on every outing. New glass on the instruments and impeccably re-vitalised chrome fittings add sparkle befitting of a motorcar of this stature. 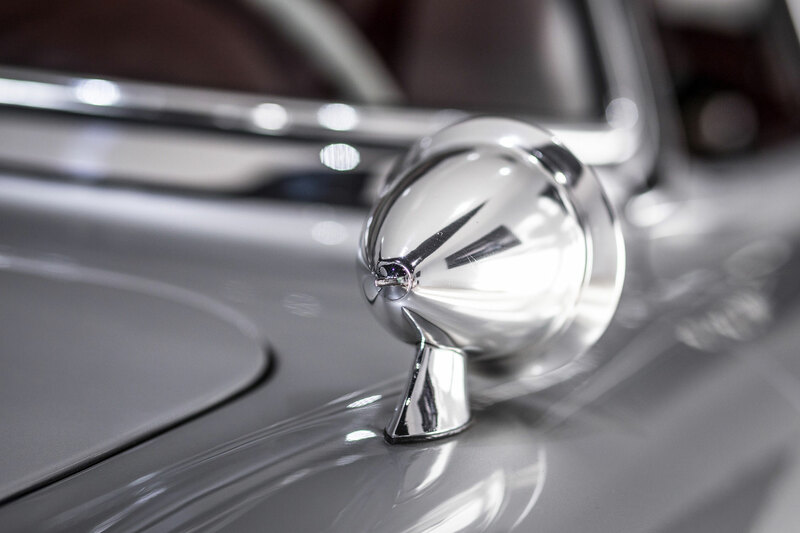 Just as the 300SL was originally manufactured, the perfect finish relies on a commitment by all of our craftsmen and women to achieve the very best. With options and enhancements we can define your car to be as unique as you. You can can add USB charge points. Choose a beautifully polished engine bay or keep it original. Add a hidden in-car entertainment system with Bluetooth, Audio Streaming and hands-free. We're here to make your dream classic Mercedes-Benz 300SL a reality. A Hemmels motorcar is like no other. Our Neugeboren (new born) Process demands that each 300SL is re-born, better than new. Every component is painstakingly renewed or replaced to a specification that achieves or exceeds the original factory standard. Some 50 craftspeople share a passion for perfection in our dedicated facility that has been designed for breathing new life into the world’s finest Mercedes-Benz 300SL Gullwings and Roadsters. The result is a motorcar of uncompromising quality that attracts scores of admirers and surpasses the expectations of even the most critical eye. And we stand behind our craftsmanship with a full one year parts and labour warranty, as a commitment to our clients and a testimony to the quality of a Hemmels motorcar restoration. The Mercedes-Benz 300SL is truly one of the masterpieces of the 20th Century. A work of art and an engineering triumph, perhaps no other motorcar exudes the level of sophistication and grace that has captivated onlookers for generations. Now you can commission one of mankind's most coveted creations to be reborn and refined as you have dreamed. Hemmels welcomes you to a new era of elegance. Let your 300SL journey begin. Imagine a Classic Mercedes-Benz 300SL rebuilt, refined and reborn - for you. 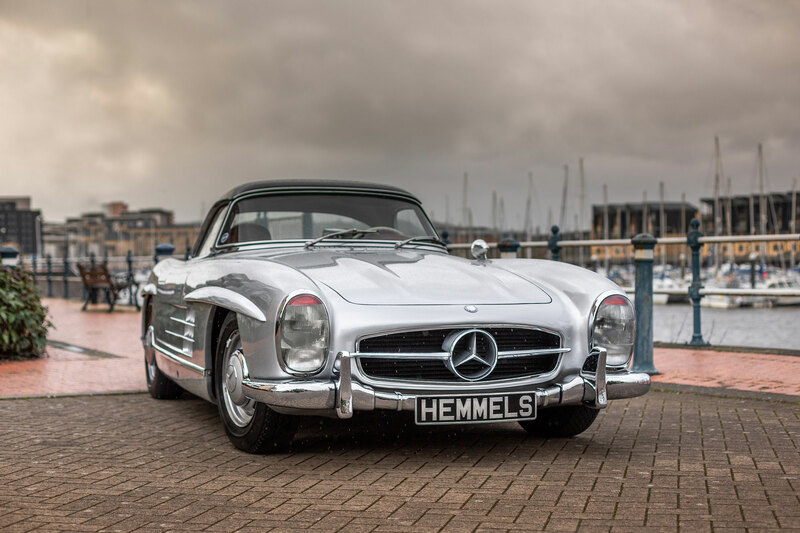 Get in touch to start your dream Mercedes-Benz 300SL Gulllwing or 300SL Roadster, from Hemmels.